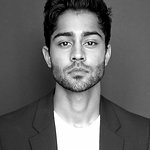 Manish Dayal was born and raised in South Carolina and graduated from The George Washington University. Afterwards, he moved to New York and then Los Angeles to pursue his career. He has starred in projects like Law & Order: Criminal Intent; Beverly Hills 90210 (2011), Rubicon, and The Sorcerer’s Apprentice, CSI: Las Vegas, Walkaway, Outsourced, Rafta Rafta and much more. 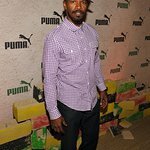 Soon he will appear in Academy Award-nominated director Paula van der Ouest’s Domino Effect, set to release later this year. Also coming soon is A White Frog, set to release in 2012. Google trends for "Manish Dayal"